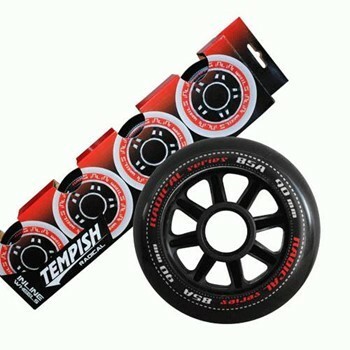 The Radical inline wheels from manufacturers Tempish will be delivered in 4-pack. Through the dark color of the rollers, fit these wheels, optically almost all inline skates models. 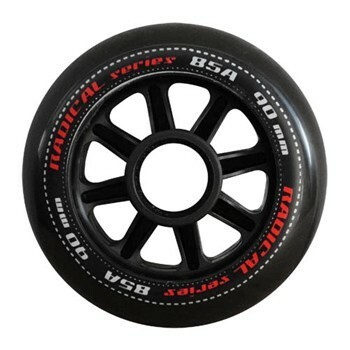 The Tempish Radical wheels have a wheel size of 90 mm, and a hardness of 85a.